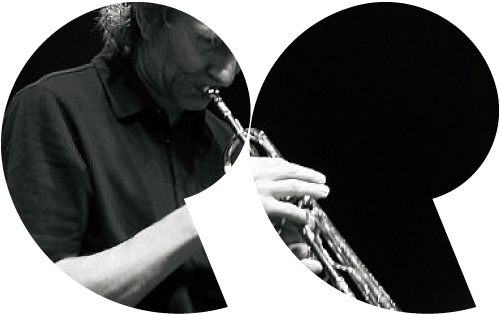 Although considered by most as an American music, Jazz has a long tradition in France and many French artists such as Michel Pettruciani and Erik Truffaz have made it their own. Many renowned jazz clubs and jazz festivals have also spread out around the country to celebrate this eclectic musical style, from Le Caveau de la Huchette in Paris to the ‘Jazz in Marciac’ and ‘Jazz sous les pommiers’ festivals among others. Join us to discuss these artists, uncover their work and borrow their albums.